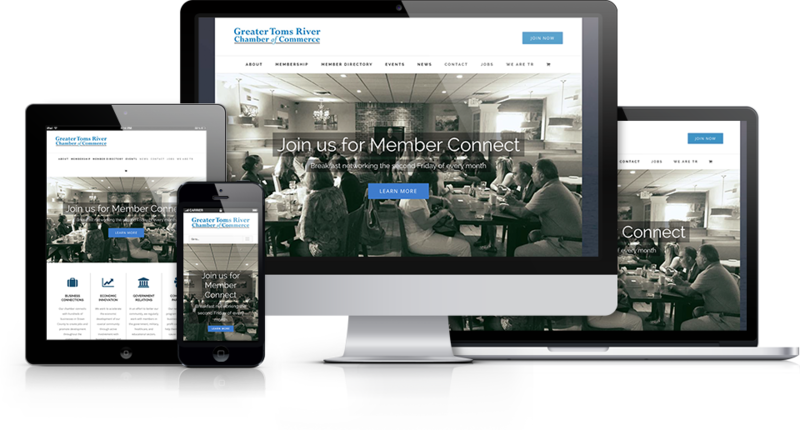 The Greater Toms River Chamber of Commerce is not your typical business organization; they are setting out to change the face of business in Ocean County. 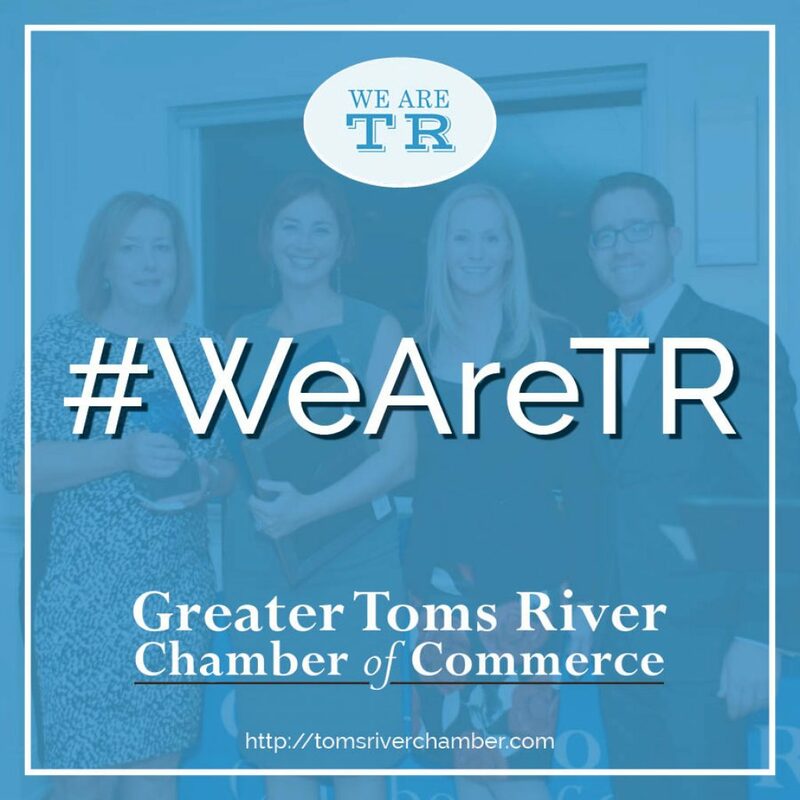 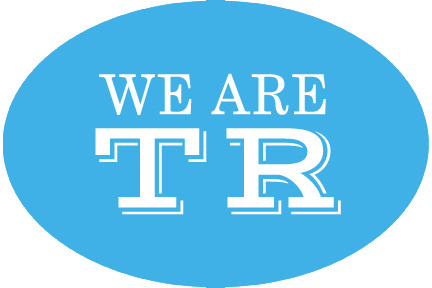 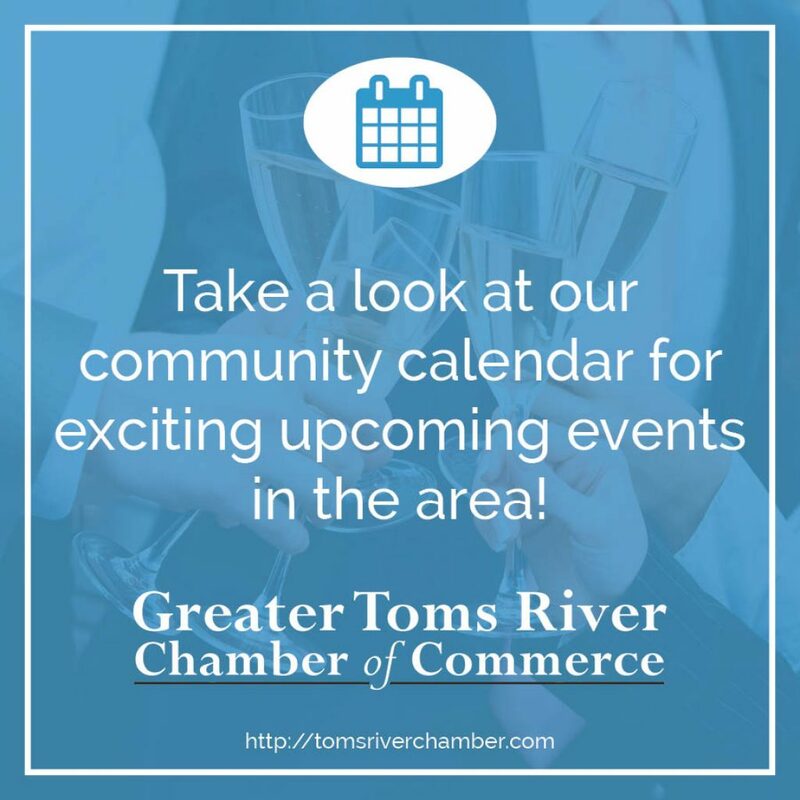 The Chamber has been bringing communities and businesses together with numerous events and creative promotion of #WeAreTR. 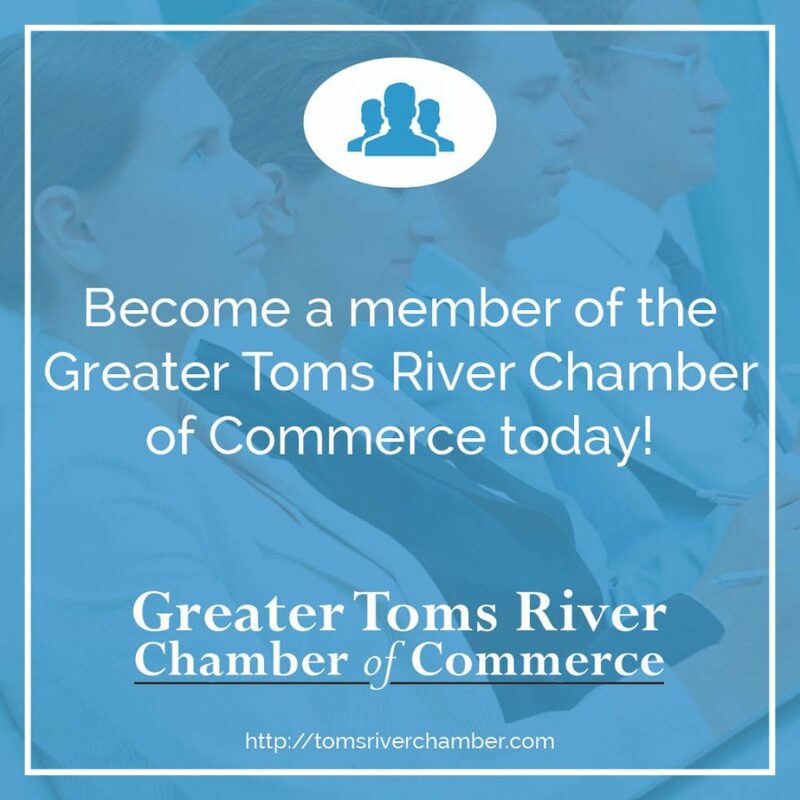 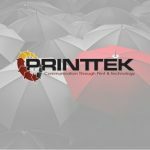 We are thrilled to be partnering with the Chamber to promote small businesses and overall growth in the business community. 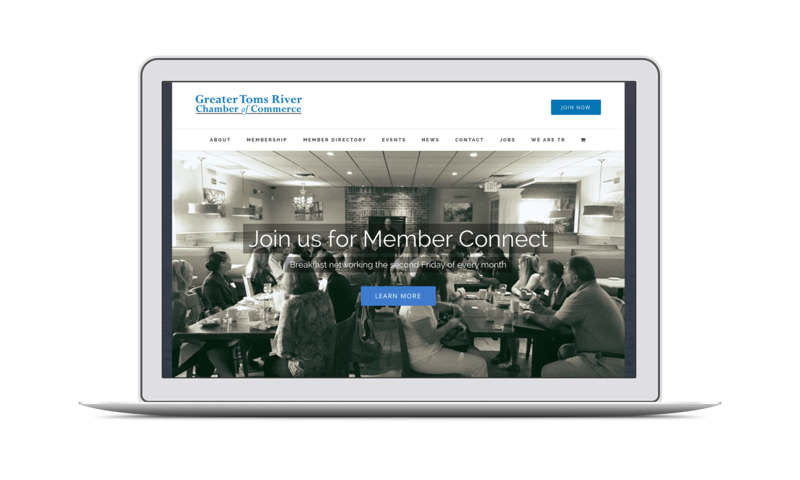 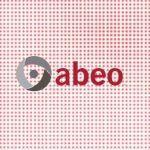 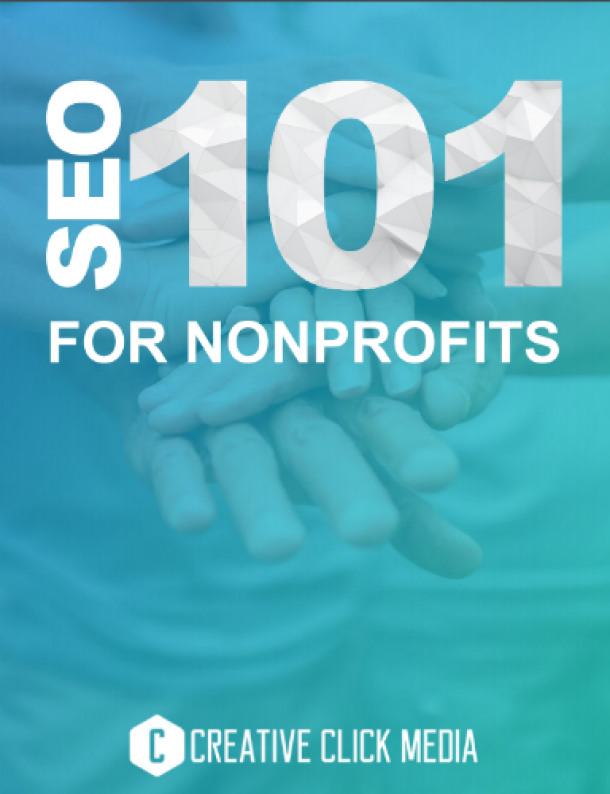 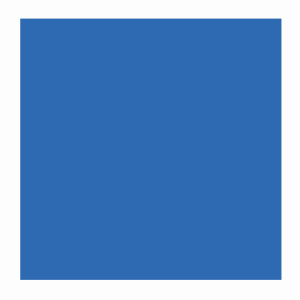 Through their new dynamic and inspiring website, businesses can now upload events and jobs, easily promote their business and share expert advice through the blog.